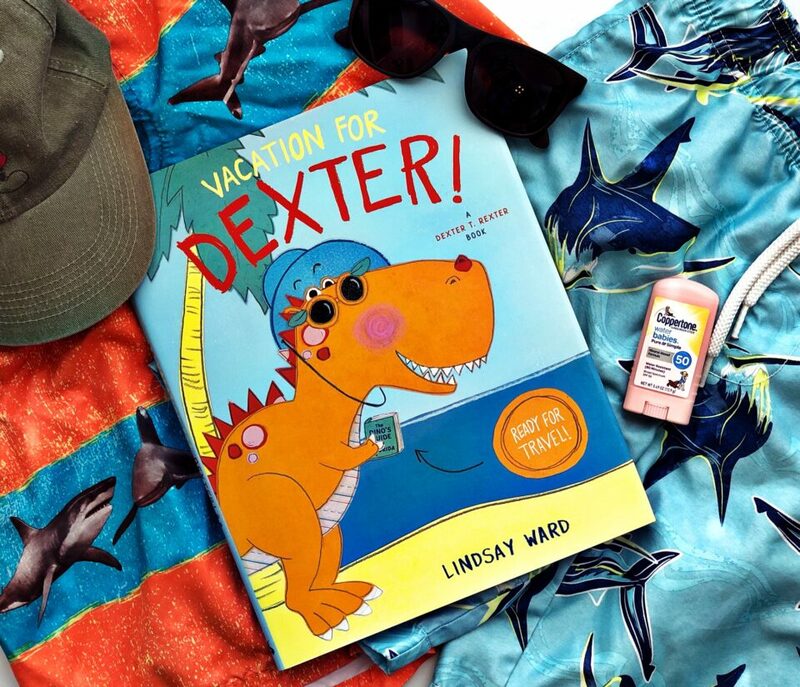 Blog Tour: Vacation for Dexter! Thank you to Blue Slip Media for the free review copy. All opinions are my own! Lindsay Ward has done it again! Her Dexter series is so cute, and Vacation for Dexter is no exception. In this third book, out April 16th, Dexter and his owner are going on vacation! The only problem? They have to fly on an airplane, and Dexter is scared. He has to learn how to be brave on the plane, and that at the end of the flight is a really fun family vacation. This is a great book for all kids, and especially kids (or adults, ahem, like me) who have some anxiety about traveling or flying. It shows that it’s ok to be afraid, but that you can be brave too! And who doesn’t want to be brave and get an awesome beach vacation at the end of it? And snacks. Snacks are definitely essential on airplanes. My 7-year-old and I love the Dexter books, and this one is just as good as the first two!